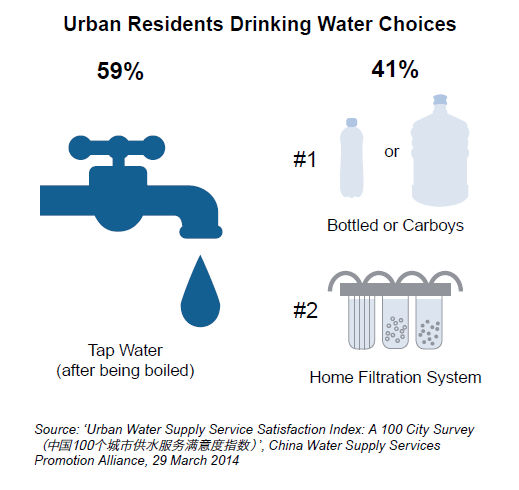 Is it better to drink filtered tap water or bottled water in China? The question becomes wider when you start including practical questions like logistics / ordering, environment, safety… Which water is safe to drink in China? Filtered tap water or bottled water? Never drink unfiltered tap water. Indeed if central water complies with Health standards and is clean, water quality will be – in China like everywhere in the word – altered by heavy metals and bacteria collected along the way in the piping. If you don’t have any other choice, boil the water before drinking. You will not get rid of the heavy metals and volatiles but bacteria will be gone. Install a filter to produce your own safe water. 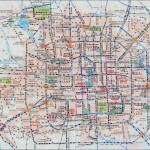 Dr. Richard Saint Cyr position is clear: Stop delivering your water in Beijing! How to install a water filter in your apartment or home? Check our previous article. Change on a regular basis to ensure safety and quality. The fake bottled water issue: in the past, many scandals related to fake bottled water jugs raised in China. Be aware of fake brands (the barrels contain basically tap water). 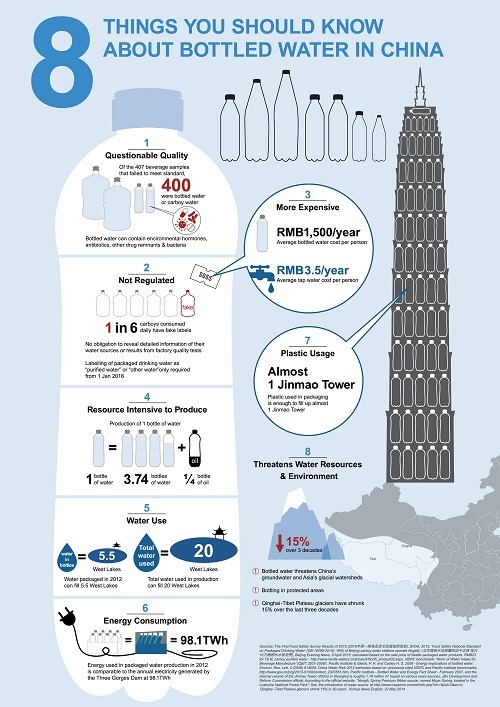 Bottled water is expensive compared to tap water: an average 23 RMB / 19 Liters… vs 3 to 5 RMB / cubic meter of tap water. Besides being potentially unsafe and expensive, producing bottled water is not environment friendly as it uses a lot of electricity and wastes a lot of water. The danger of water dispenser: bacteria can grow in your water dispenser. You should clean it every two months and clean the tap of the water dispenser every month with bleached water. SCOUT Real Estate can book for you a water dispenser cleaning service. It will take about 2 hours for the staff to clean any single part of the dispenser. 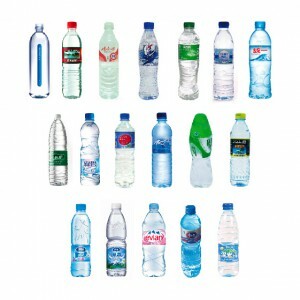 Bottled water. If you still can’t accept the idea to simply drink filtered water from the tap, then order from the official website of the brand and/or check the authenticity of your water jug by entering the serial number on the barrel’s seal in the authentification module. New regulation on bottled water valid from January 1st 2016: National Food Safety Standard Packaged Drinking Water – GB19298-2014. This should increase quality checks from authorities. How to check if your bottled water is authentic? By text message: send the serial number (20 digits) written on the plastic cap to 106695001111. 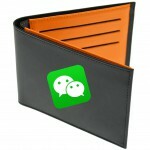 You will receive a text message in Chinese; use your prefer translation application to understand the feedback. (Chinese) Consumers can’t make the distinction between “natural mineral water“, “spring water“, “mineralised water” and “purified water“. What about yourself? Mineral water: water from a mineral spring that contains naturally various minerals. Spring water: water from underground source. Mineralised water: spring water or purified water with added minerals. 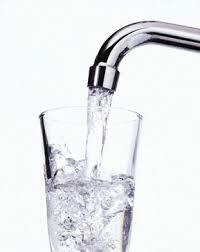 Purified water: water that has been filtered or processed to remove impurities. It can be distilled water (less recommended for human consumption but good for being used in electrical appliances) or water treated by capacitive deionization, reverse osmosis, carbon filtering, microfiltration, ultrafiltration, ultraviolet oxidation, or electrodeionization. Even the brands themselves don’t make very clear distinction between Mineral and Spring waters. If you notice there is a water classified in the wrong paragraph, kindly leave a message / comment. Wahaha: purified water by reverse osmosis. Robust 乐百氏 (green label). Pure water.